We're curating posts from your favorite bloggers. Of the $60 billion in venture capital invested the year before, just 2.19 percent went to women. Drill down deeper into those numbers, and the story gets much worse. Black women are trailing far behind. 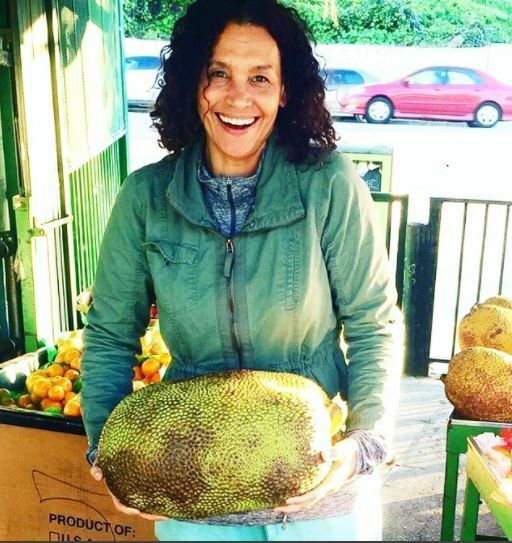 Felicia From ‘Friday’ Owns A Vegan Cafe In L.A. Known for the iconic phrase, “Bye Felicia” actress Angela Means Kaaya has entered a new career. Aside from making our sides hurt as the hilarious Molly on Insecure, Yvonne Orji also is known for her bright and radiant smile. The folks at Colgate noticed too, and tapped Orji to be their latest brand ambassador. Egypt “Ify” Ufele is making waves as one of the youngest designers to show at New York Fashion Week. 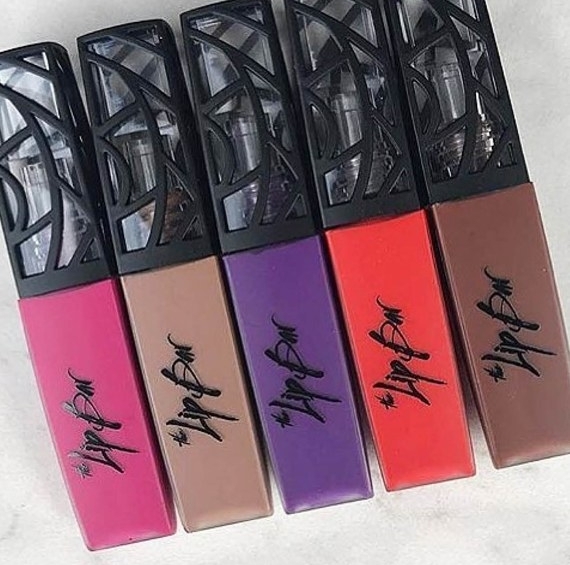 Black-owned beauty brand The Lip Bar, which has built a reputation for inclusivity and killer lipsticks, is launching at Target this spring. Growing a huge following on Instagram means big bucks now. 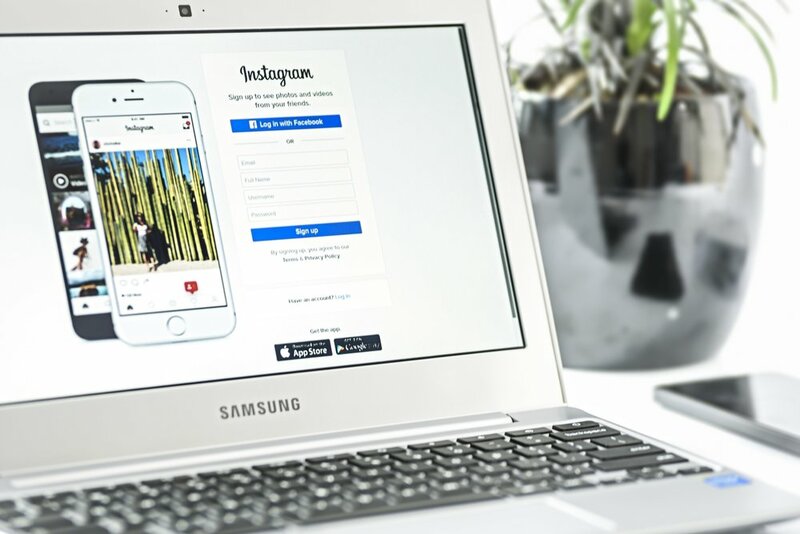 Influencer marketing is disrupting the way brands reach a new audience. Regular people are making a living off of sponsored posts. Snap. Edit. Post. Stun. If only it were that simple. The truth is that a lot of creativity and strategic thinking go into curating a beautiful Instagram feed. Make no mistake about what the best entrepreneurs read; entrepreneurial success requires continuous investment into your own education. 2018 is the year of the woman! And, that means it is time to ask for what you want. Before there were Kylie lip kits, there was Ka’oir Cosmetics. The digital landscape is overcrowded and constantly changing. To get you started, check out the four “P”s for building a standout brand online. 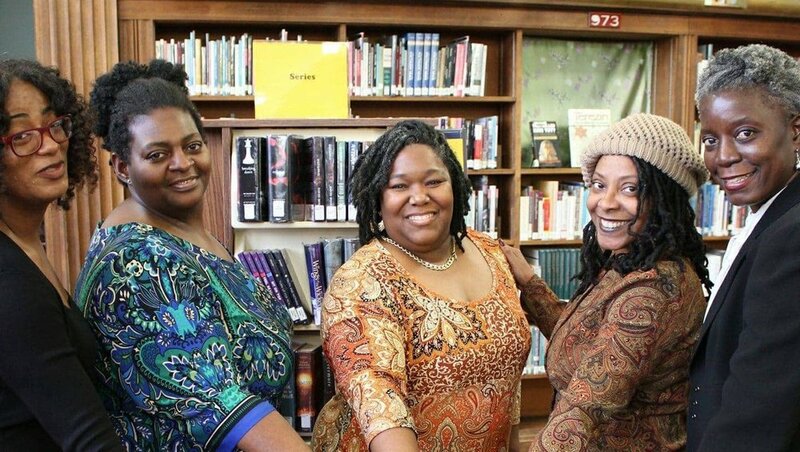 Four black women have created a new database of black female candidates running for office in 2018. Even though her latest collabo dropped only four months ago, it’s clear Rihanna has a big hit on her hands with Fenty Beauty, the cosmetics line she recently launched with luxury giant LVMH. Twenty-one-year-old Francesca “Sol” Chaney focuses on providing healthier and affordable meal options to her community. The real key to Kim Goodwin’s success has been her consistent eagerness to do what many women don’t: Godwin asks for what she wants. Whether your business is your side hustle or your full-time hustle, one essential team member is an accountant. An accountant can help you save time and energy and reduce stress by tracking all of your revenue and expenses.